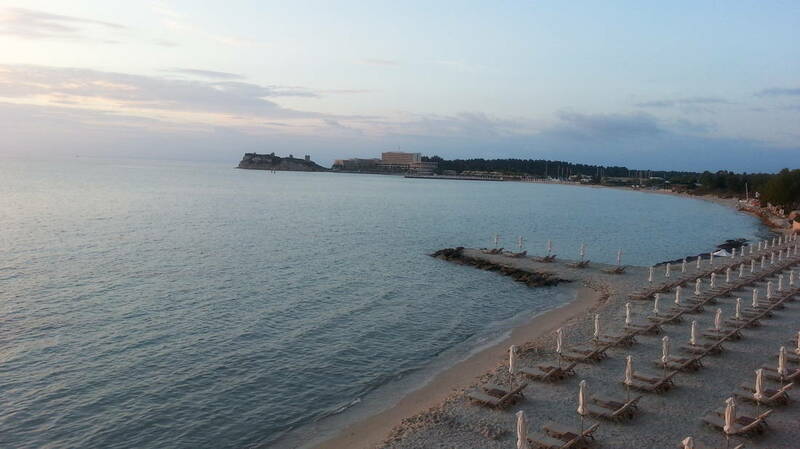 We just returned from an amazing stay with the Sani Resort in Halkidiki Greece. 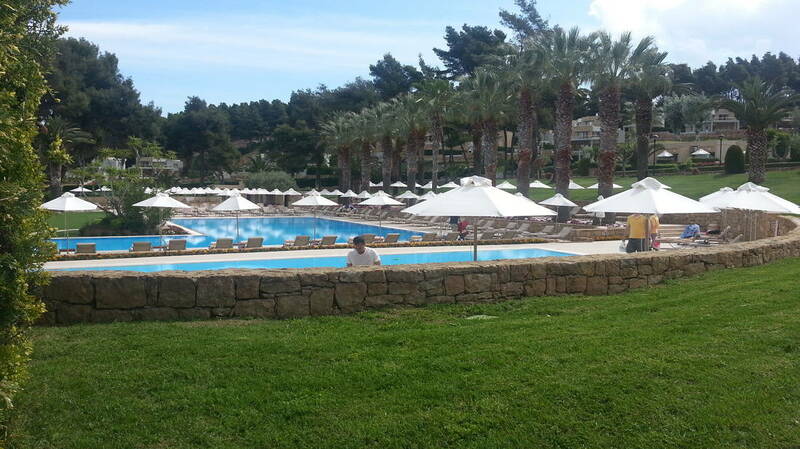 It is my second time visiting the resort and my first time in the Sani Beach Club, as previously I had stayed in the Sani Beach Hotel. For a Muslim family I totally recommend this hotel and you can read my reasons below. I can write for this resort a whole book, because I genuinely love it, but I will try to keep it short. 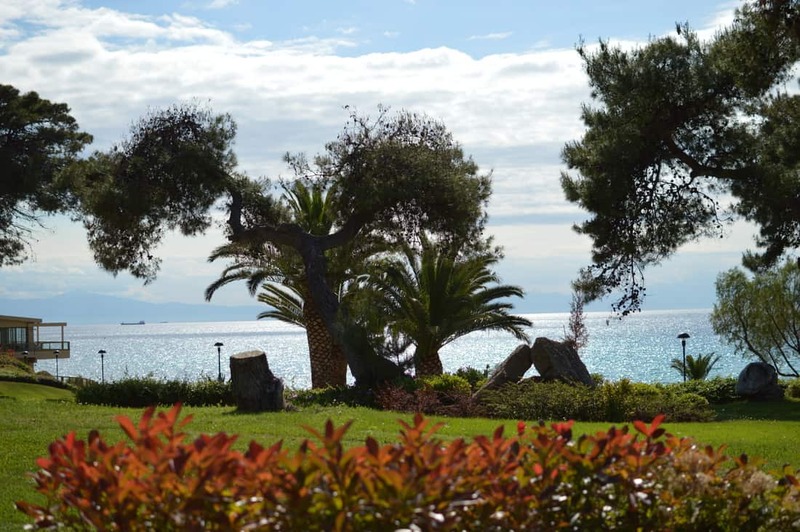 The Sani Resort is in the first leg of Halkidiki it consists of 5 hotels, with their own marina, private beaches, beautiful scenery and amazing people. After my first stay two years ago, I was really impressed and wanted my family to experience this great place. 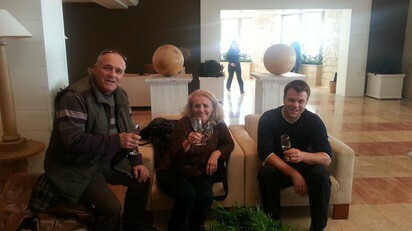 This year it was an “almost” perfect family reunion with my parents, my husband and my sister. Take my word for it, but planning a holiday for 3 families it can be very stressful. 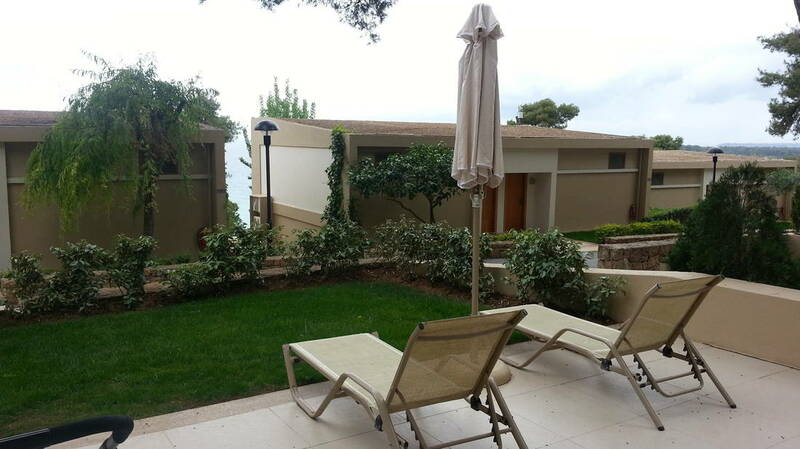 This year I chose to stay in the Sani Beach Club, which is a private hotel, on top of the hill with semi-private bungalows, we chose the private garden ones and we were not disappointed. 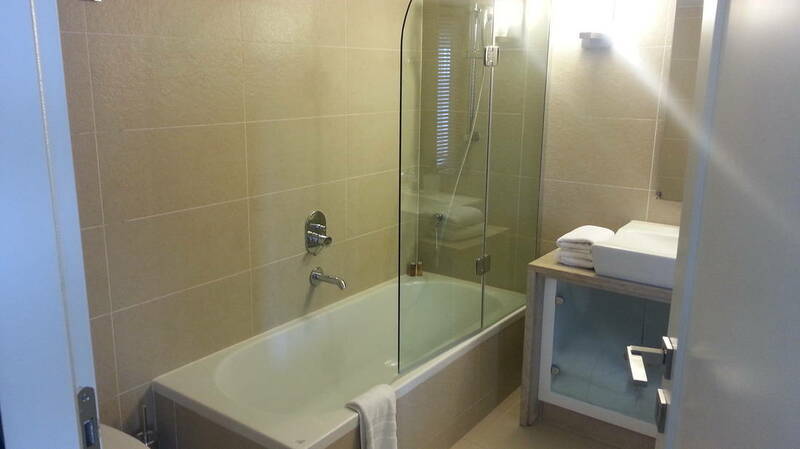 The booking was pretty stressful as I had to take into consideration the preferences of 6 adults and two small kids. Barbara at the reservations provided me with great customer service, I had to change my reservations two times and she was more than happy to do this for me. On the second time, their prices were even lower on their website and even though she couldn’t see it in her system she was happy to change it for me after I sent her a screenshot. No hassle and she did this with pleasure. 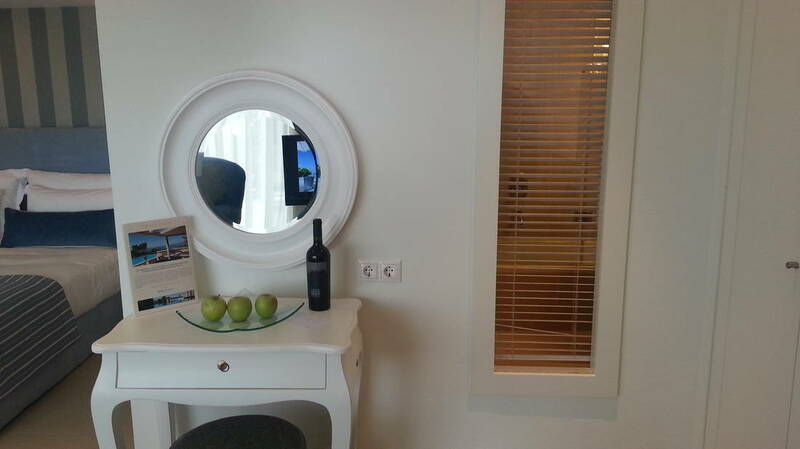 As a return guest, I received 10% of my room rate and 10% of any bill in the resort. This is a great value package as snacks, drinks, and food can add up. Also if you are not going to be returning check out the offers on other websites such as Expedia or even TripAdvisor as you can find some deals. The Sani Beach Club is on a hill, they provide 24/7 availability of ClubCars, which are Golf cars that drive you up to your room. This was a really cool feature because I can’t tell you how many times we had to pick things up from our rooms for the kids or let alone carry ourselves after their wonderful meals.The resort is beautifully laid out and you can see the sea from most places. The rooms are beautifully decorated with a big garden where we played with my nieces. The rooms are a very generous size and even my sister who had a cot and an extra bed had plenty of space for my niece to use her scooter in the room! 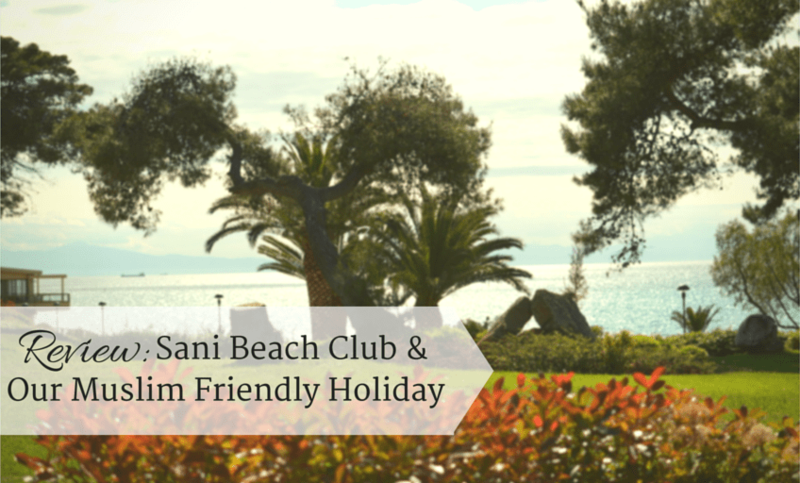 Sani Beach Club is a very family friendly place, majority of the guests are couples with young children. 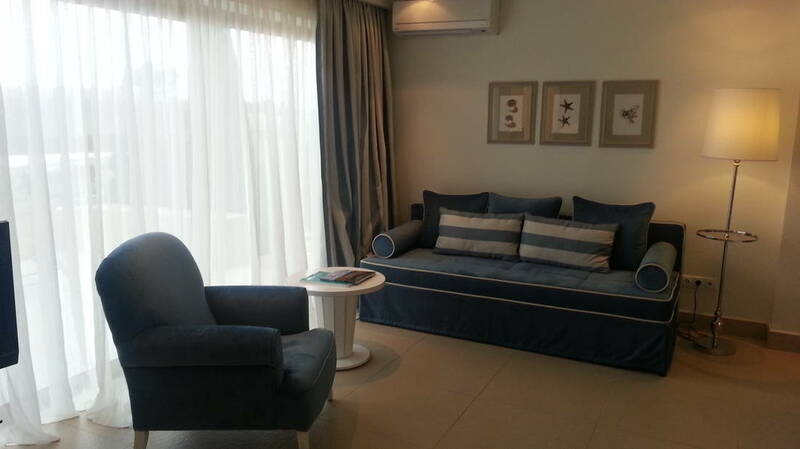 I would totally recommend this place for Muslim families with small children because they are so many activities.The Hotel which I stayed in last time is also a family friendly place, has large pools and it is closer to the Marina, Theater, Shops and Cinema. 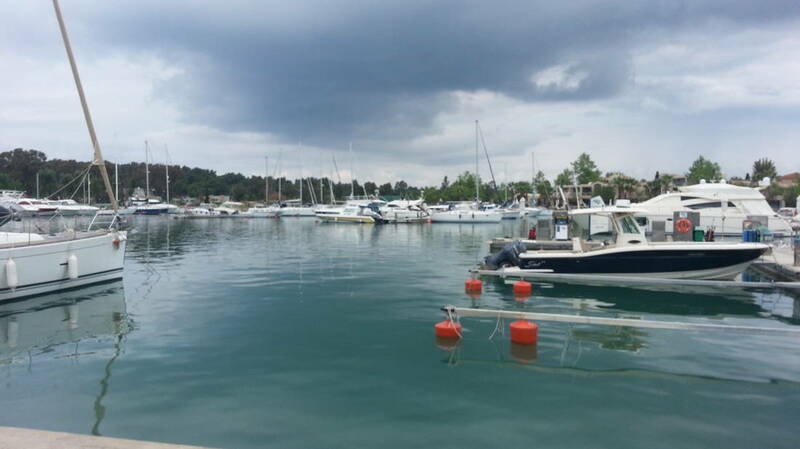 If you want to visit these places from the Sani Beach Club you can take the free minibus or walk it via the beach. I did go to the beach carrying my baby niece, this was fun. 🙂 Either way, it is very enjoyable. We were on full board basis due to an offer they had. Full Board includes Breakfast, Lunch, and Dinner but doesn’t include any drinks. They have a Half Board option as well which includes only Breakfast and Dinner. An interesting thing about the food option is that they have a program called Dine Around in which you can swap your buffet lunch of dinner for a 20Euro voucher per person and use it in the 10 resort restaurants. This for a family with one child amounts to 50Euro a day. With dining around you can try different tastes and cuisines and you are never tired. 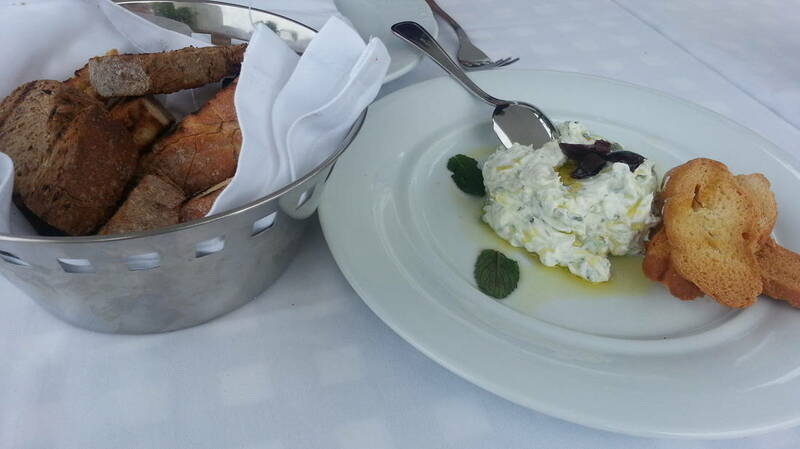 We did take advantage of this offer quite often and tried both of the Sani Beach Club and Marina restaurants. The food in the buffet is amazing, you can try any buffet with no problem and you have various options. I know how important it is for Muslims to have Halal meat especially UK Muslims. I have heard friends say that they will not visit Greece because there is no Halal meat available. Depending on which teaching you follow you can either be very strict on Halal meat or use the teaching that the meat of Christians and Jews is Halal for Muslims to eat. I definitely don’t want to start a religious debate on Halal meat so I will leave it to this. As someone who had worked in the Halal meat industry, I have my own opinion on this matter. Either way, there is plenty of vegetarian and delicious fish options to chose from and for me, Muslims who do not travel to places other than Muslim countries miss on some amazing experiences. When there are so many other options, missing a week of meat eating for me is not a problem. 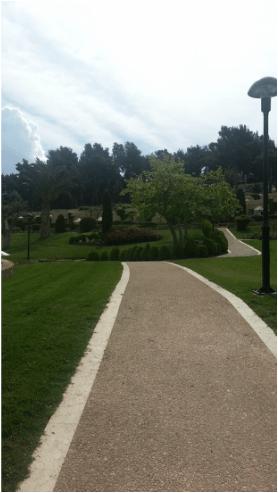 If you hold the same opinion then you should definitely visit Sani Resort.My sister still blames me for the holiday and all the food she ate, as If I forced her. There are too many options, too many delicious deserts, too many restaurants to try. I feel I need to spend at least 10 days there and put on 10kg. This is the BEST part of the whole review. Their customer service is pretty amazing, from the minute you spend into the resort, nothing is too much trouble. Even though they had just started their season, everyone was smiley, we were treated the same way as if we were in high peak season paying £1000 a night.We were not allowed to even touch the chairs and help the waiters, as she said: “No, you are on Holidays, you have to enjoy it”! This is the mentality of the whole resort, they are there to make your stay unforgettable. I have stayed in many 5* hotels but their customer service is never this good. I would honestly give them 1001% for customer service. During our stay, it was raining for a day and a half. We received a bottle of Champagne with an awesome letter. Don’t mind the Champagne, my sister welcomed the two bottles, and if you really want you can ask for another gift. No need to tell them off for not respecting your religion (just in case you did, which I am sure you wouldn’t). I strongly believe that the whole experience is made of the amazing customer service. There might be little problems but you can overlook when you know people really care. They always make you welcome and happy to see you. I really hope that they do not lose this as they grow and expand. Customer Service makes Sani resort amazing.As a Muslim traveller with family, who wants to enjoy a nice holiday I can highly recommend this place. 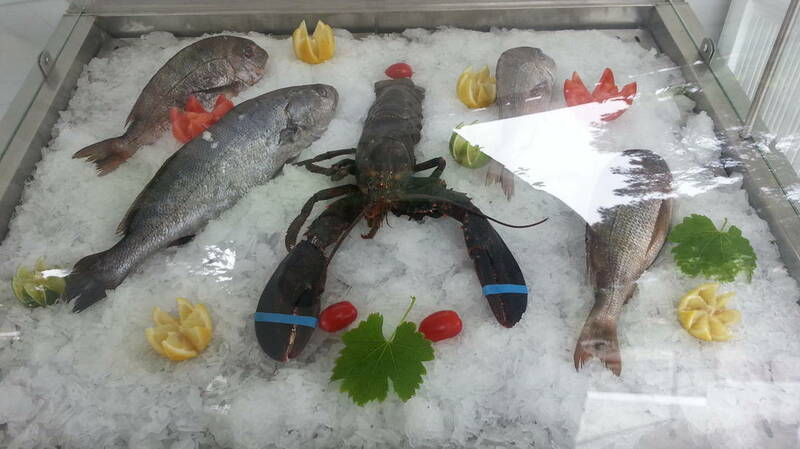 Yes, you might not find Halal meat but you can find pretty much anything else. You can request specific dietary requirements and the chef will be happy to make it for you and you can enjoy quality time with your family.Also, there is no loud music in the resort, they have a theater and cinema in the Marina but you don’t have to go if you don’t want to. There is some music played at night but only in the main reception area. 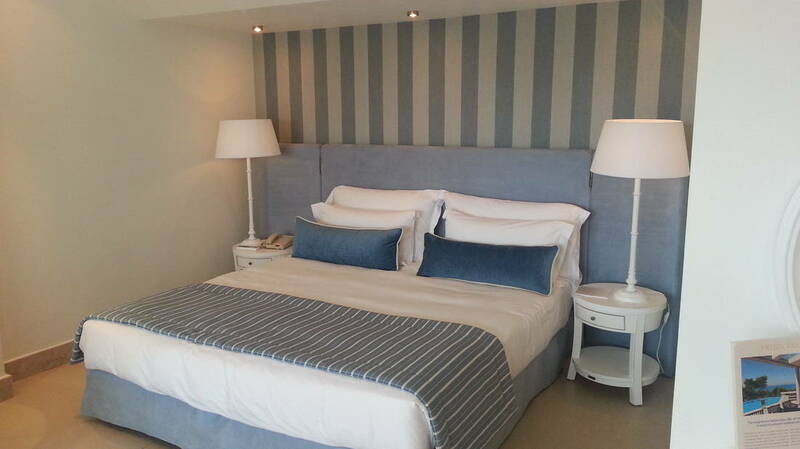 As the resort is very family orientated and a 5* you will see it is very civilised with impeccable customers as well. Nothing like some of the cheap Greek resorts. This resort is much more Muslim friendly than many areas and hotels in the Gulf. So you can rest assure you can enjoy some quality time either by the pool or in your private pool with your family, where your wife can enjoy some sun too. Check this post out: Moxy Heathrow Hotel Review, the New Millennial place to go or not? You can, of course, try the Turkey Halal resorts, but from my research they are not as good. They are definitely on my list to check out for you so we can have a better judgment. I am sorry to say that Halal tourism for Muslims has a long way to go, but this is for another article. Go in low season time and avoid July & August as it can be very hot. 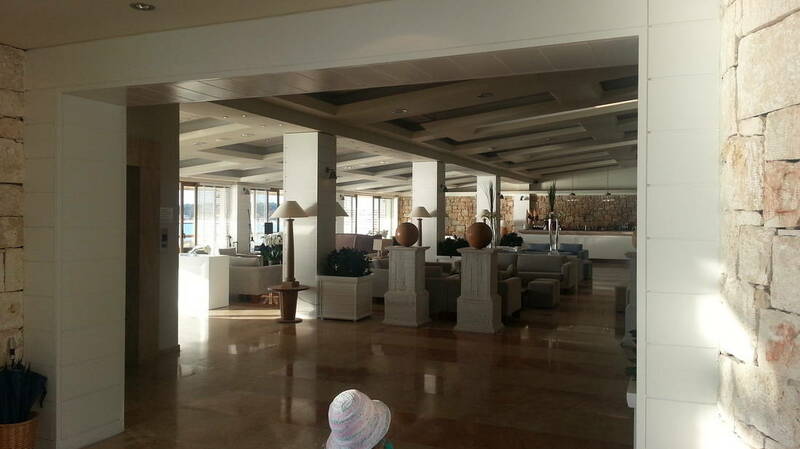 Sani Beach Club, thank you so much for your amazing hospitality your staff is brilliant. See you soon. 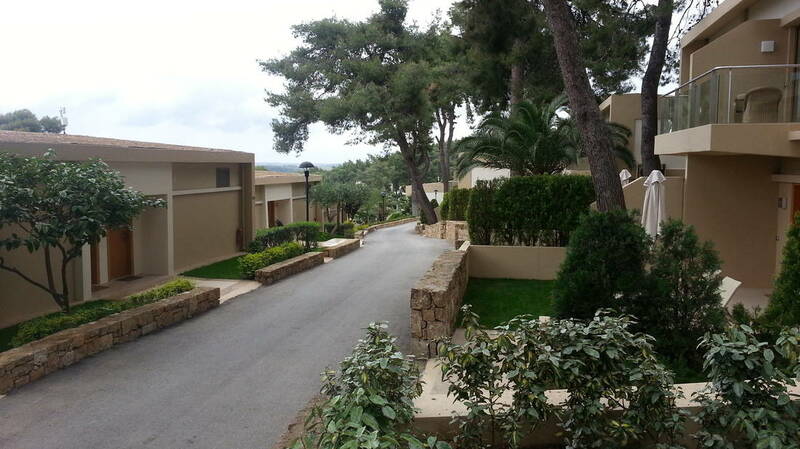 I’m going to Halkidi in a few weeks for a family holiday. Do you know if there are any mosque’s there, so my husband can pray the Friday prayers? Unfortunately there are not legal mosques in the area. There might be some established by local muslims but not official and on record.So unfortunately i do not know. However you can ask around when you are in the area. 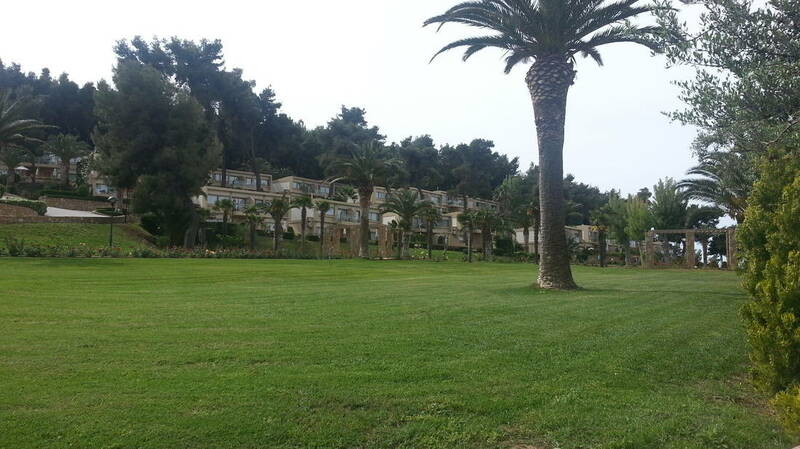 Looking at booking Sani Beach but confused on whether they serve halal or kosher meat. Did you ask or can I call them to find out? They don’t serve halal as of last year. We eat veggies and fish.